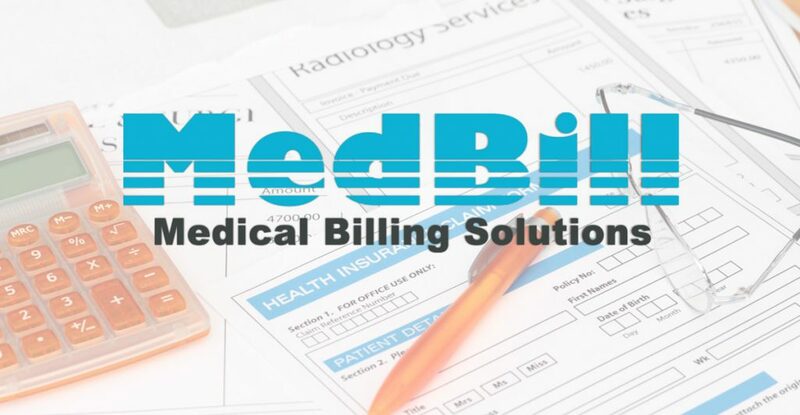 MedBill or Medical Billing Solutions, is a physician owned and operated outsourced medical billing and coding service company founded by two physicians in Fort Worth, Texas. Our clients receive services tailored to fit their office needs. 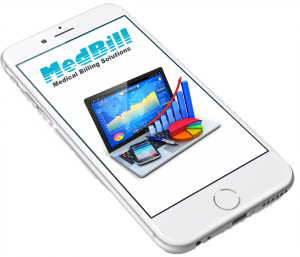 With experienced, certified medical coders on staff, MedBill is designed to reduce office work-load, while maximizing profitability. 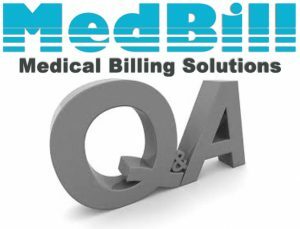 The first and most important role of Medbill’s medical billing and coding personnel is to create accurate, legal bills for the health care provider’s office, and to send the bills quickly to the insurance company or the payer. In addition, a medical biller will send out and collect payments for patients themselves. In the process of creating a medical bill, the biller will create a medical claim, using certain (usually) digitized codes. This claim consists of an itemized list of medical procedures, services and costs sent from whichever healthcare provider to the insurance provider or individual payer in order to receive payment or reimbursement for services. The importance of this process is the medical biller is skilled in pay attention to detail and understands the necessary medical terminology to complete the claims. It is necessary for the medical biller to understand enough of the individual patient’s insurance policy to determine if the particular procedures and or services provided can be covered by the patient’s insurance plan. In addition, each medical facility has different rates for each procedure, so it is imperative that the biller checks claims for corresponding rates and healthcare providers. Once all these factors have been considered and the accurate claim has been created, the medical biller will send the claim to the payer or the clearinghouse. Once a claim has been send out to a payer, the payer will conduct an evaluation or payer adjudication. This consists of the payer deciding how much of the bill it will reimburse to the healthcare provider, and when this is decided, a transaction report will be sent back. The medical biller will take receipt of this transaction report and will study it for accuracy. This means that the biller ensures that the report shows charges and reimbursements that match up with the healthcare provider’s agreement with the payer. Once clarified that the report is fully accurate, the biller will create a bill for the patient, explaining which services and procedures have been covered by insurance or the payer, and which procedures the patient is responsible for paying for. The final major role of a medical or surgical biller is related to collections. If a patient is not able to pay for their medical services or if they should appear unwilling, the medical biller must send reminders about payment, which they will do several times, and if the patient is still unable or unresponsive, their bill will be sent to a collections service. The collections service or agency will then pursue payment independently and will collect these debts for a fee or for a percentage of the total owed amount. In order to pursue a career in medical and or surgical billing, certification is required to ensure an individual is qualified and understands the terms with which they will be working day to day. However, entry-level is currently very lucrative, and with the projections for health care developments over the next few years, it will continue to be so, with thousands of opportunities opening up each year. For young professionals or graduates entering the workforce, a great career choice in today’s job climate could be in medical billing. As the US healthcare system moves with the times, there is an increasing demand for health care professionals to process important information in the medical and surgical billing field. Not only is the career choice one that presents so many opportunities currently, but the medical and surgical billing field is projected to grow up to 21% by 2020, which, when calculated, would mean a potential of 40,000 job openings in the next six years. The vast amount of job opportunities is not the only draw to this field, but the earning potential is something to really consider. The reason for this rapid growth in the medical billing market is due to a number of factors, the most significant of which being the aging population; an increased interest and need for health data and informatics and most prominently, the change from paper to digital health records. If you are interested in an exciting career working with our MedBill team, please contact us. Our most important asset is our people and we have designed our program with that in mind.